FALI Boot Camp, and FALI-U were established in 2013 to provide additional educational opportunities for FALI members, at no additional cost. They are another way that your FALI membership is working for you. Please read the brief descriptions, and requirements to participate, in each program. Then, click on the logos below each to access the complete information/registration pages. If you have colleagues who have been thinking about joining FALI, please pass this information on to them so they can learn more about the benefits FALI has to offer. Provides advanced, targeted, learning opportunities specifically designed for experienced investigative disciplines. 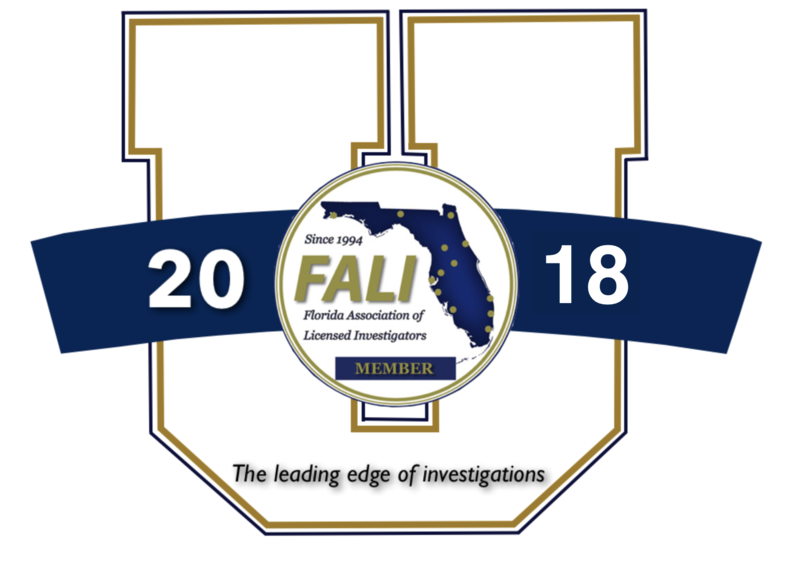 FALI-U attendees MUST be experienced investigators, or agency owners, who can prove, at least, three-years of experience as a private investigator, or in a related profession. Students, and CC licensees of less than 3 years, are not eligible for this program. FALI BootCamp is for "New" Private Investigators and/or Agency owners. BootCamp is an introductory, best practices program that is part of FALI’s ongoing professional development for new investigators and agency owners looking to begin their career with a solid foundation. Students, CC licensees and C & A licensees who have had their license for less than 3 years qualify for this program. The FALI Boot Camp and FALI-U programs are FREE for FALI Members who meet the necessary qualifications as explained above. Non-Members may attend FALI Boot Camp for $195.00. Note: Due to the limited spaces available, in order to serve the most members possible, we will be strictly sticking to these requirements. Proof must be provided that you qualify for each program.